Here's Maagaan. He's a Warlock of Baalor and the miniature that got my hooked on Darklands Minis. 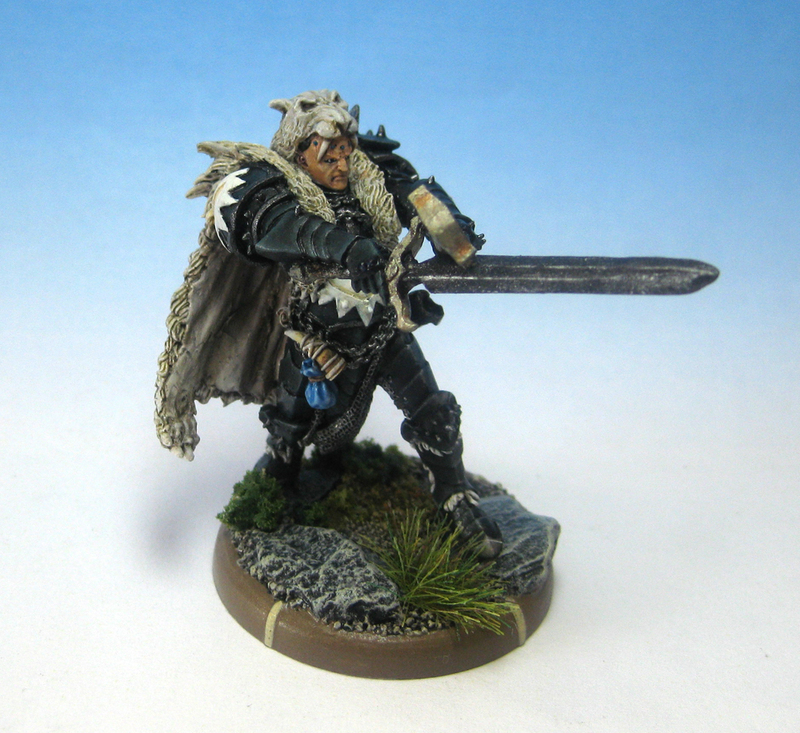 He's also the first Darklands Mini I painted!